Fragment by Craig Russell is the exciting tale of an enormous fragment of Antarctic ice that breaks off into the ocean, wreaking havoc on the human and non-human world. If you have an interest in climate fiction stories, seafaring adventure stories, communication with whales, or all of the above, be sure to check this one out. Blackfish City by Sam J. Miller is a remarkably creative and compelling story about a floating city in the ocean at the top of the world that survives a global collapse caused by climate change. Colorful characters, a riveting plot, and a surreal-yet-believable setting come together to tell the tale of a strange, alienating, and at times terrifying new world born in the wake of the collapse of society as we know it. I’m pleased to announce that Cli-Fi Plus has now been published! Get your copy today! 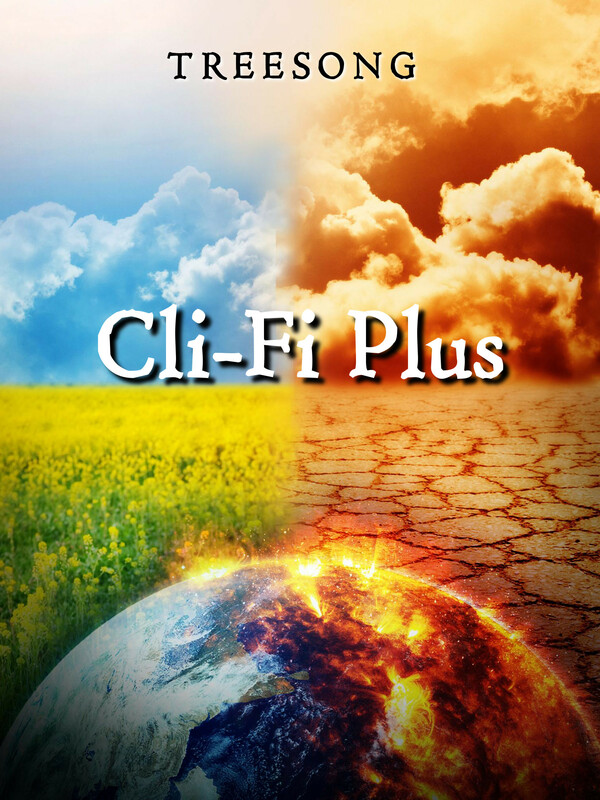 Cli-Fi Plus is a climate fiction anthology with an emphasis on genre and theme crossovers. Each story combines elements of cli-fi with elements of more established genres and themes in sci-fi and literary fiction.